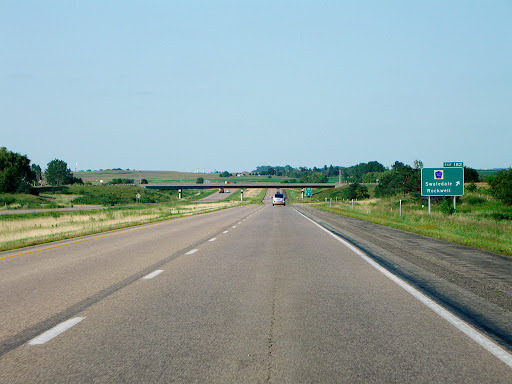 road trip, email and cookie dough – jen wewers, m.div. 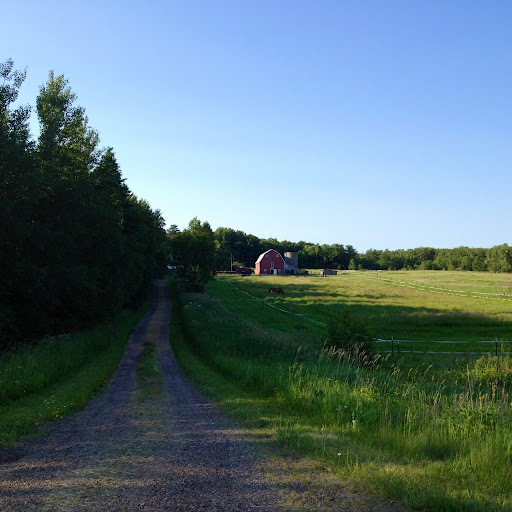 Max and I spent a few days a few weeks ago at Common Place Farm. I love what my friends have done to support the healing energy of this very special place. They invited me to consider making a garden for my mom, Karen’s Garden. So a “to go” envelope of her ashes came along for the ride. It was just me and Max. I have never driven that far alone so wondered how I would do, but Maxie was a wonderful navigator and personal DJ. It was a peaceful trip. The beauty of the prairie plains and wide sky always soothes me. Considering we were leaving 100 plus heat watching the temp drop as we drove north was another incentive to keep the rubber on the road.